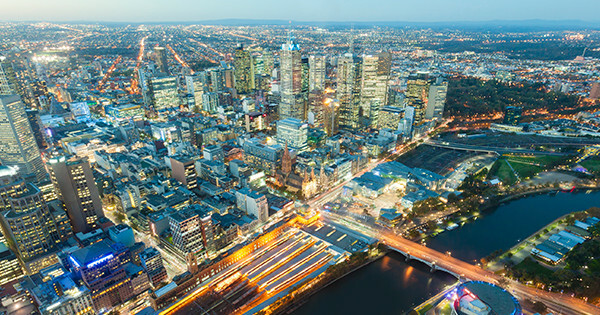 While Melbourne is collectively known for its great arts, sports, shopping, food, fashion and coffee, some areas are better to live in than others, depending on your interests. Yet if Melbourne is as foreign to you as Madagascar, it can understandably be quite daunting to know where to start. 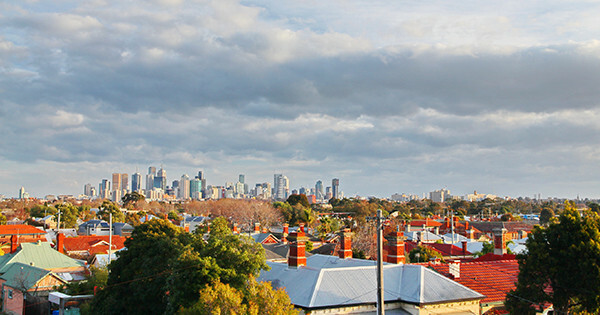 To make it easier, listed below are five of Melbourne’s main regions and what they’re known for. 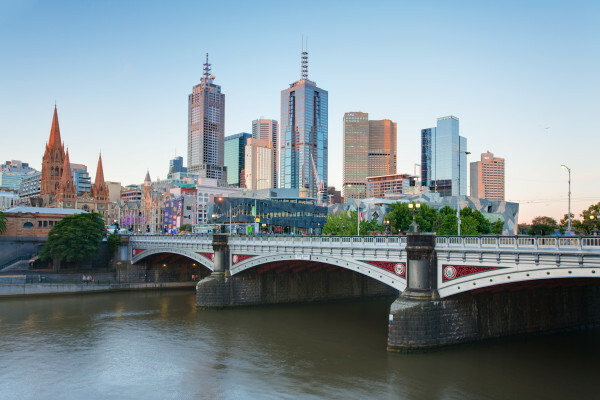 The city and inner suburbs are great if you want the best of Melbourne at your feet, whether it be live gigs, sporting events or a plethora of food options. Not to mention easy access to all the big universities. While rental costs can be on the higher side, there is a huge supply of apartments in Southbank and Docklands. With shopping, nightlife and restaurants aplenty, this is a popular spot to live, so expect significant demand for share accommodation. There’s lots of apartment living, terrace houses and Victorian cottages, and overall the price tag is high. 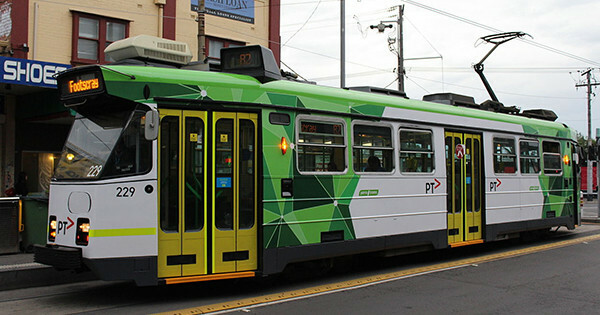 The affluent suburbs of South Yarra and Toorak attract the fashion set, where brunching is a popular pastime, as is trawling the shops of Chapel Street. Richmond is more welcoming with a mishmash of cultures. 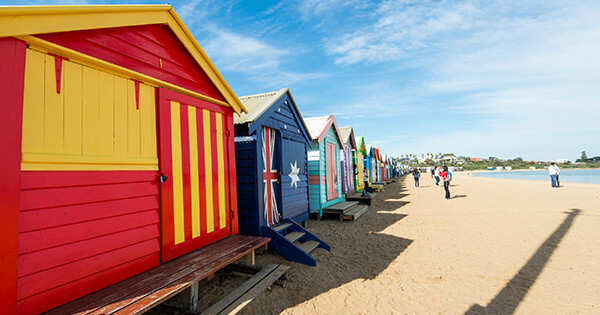 Melbourne’s beachside suburbs are a laid-back choice. With its relaxed, party vibe, backpackers gravitate towards St Kilda, which despite having a questionable past is fast becoming gentrified. 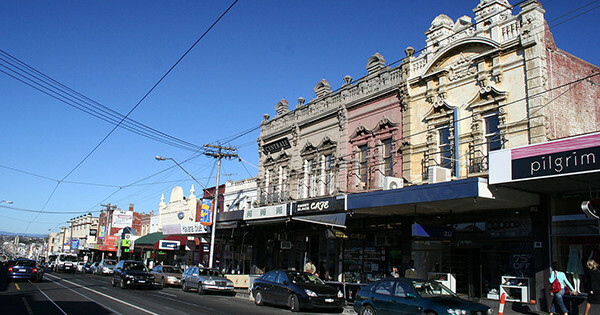 Prahran and Windsor are also popular spots for those who enjoy eating out. The suburbs get quieter, more affordable and arguably prettier the further you get from the city. North of the river is Melbourne’s hipster heartland. People who live here are attracted to the unpretentious, down-to-earth vibe. Embrace a lively mix of ethnicities, an endemic café culture and a fantastic live music scene. You’ll also find plenty of street art. Accommodation is typically in period homes, workers’ cottages or new townhouses. This peaceful pocket of Melbourne is often overlooked as it’s ‘over the bridge’, which means good value can be found. Choose from rooms in bigger brick houses, Victorian cottages or new designer homes. With its tree-lined streets, parks and bike tracks, this area is great for those who enjoy the outdoors.